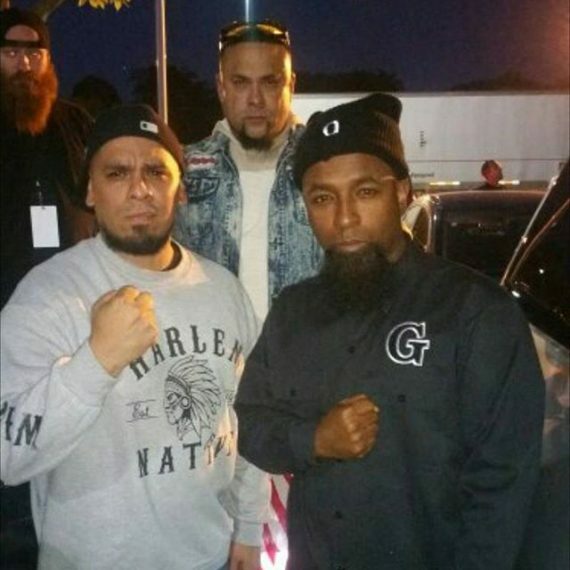 A few weeks ago, Tech N9ne connected with Immortal Technique and Chino XL at The Breaks festival in Chicago, but it wasn’t the first time the three have come together. A project years in the making, Immortal Technique’s The Middle Passage is expected to drop this year, and, adding to the excitement, Chino XL took to Instagram post-Breaks to say that it will include a Southpaw-produced effort hosting him, Immortal Technique, and Tech N9ne. 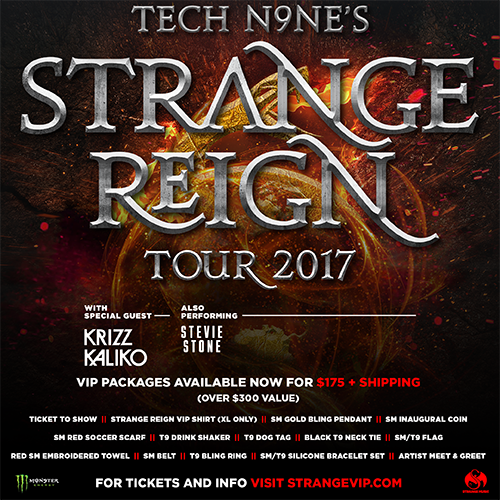 The project has yet to earn a release date–Immortal Technique did say to expect it in 2017–but good thing come to those who wait, and I can’t think of anything better than three lyrical monsters on one track.